Brain rocks. 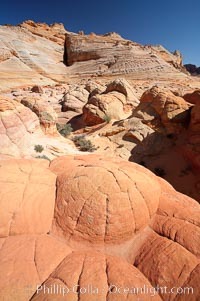 Sandstone is curiously eroded through the forces water and wind acting over eons. 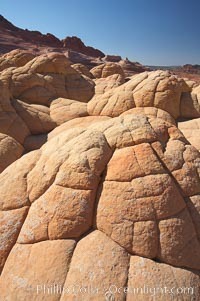 Cracks and joints arise when water freezes and expands repeatedly, braking apart the soft sandstone. 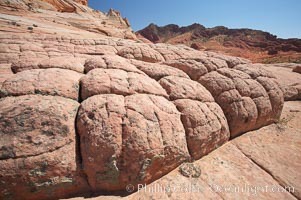 Sandstone Joint Photo. 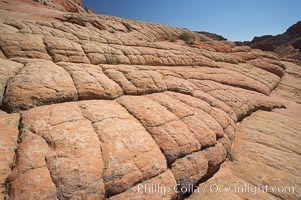 Geometric joints and cracks form in eroding sandstone. Sandstone Joint Picture. Sandstone joints. These cracks and joints are formed in the sandstone by water that seeps into spaces and is then frozen at night, expanding and cracking the sandstone into geometric forms. 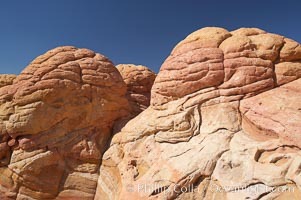 Stock Photography of Sandstone Joint. Brain rocks. 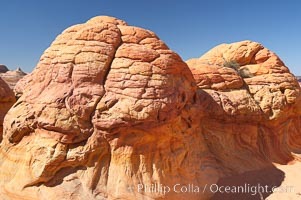 Sandstone is curiously eroded through the forces water and wind acting over eons. 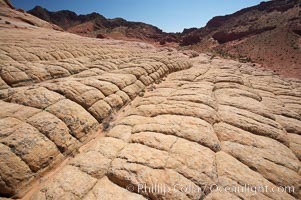 Cracks and joints arise when water freezes and expands repeatedly, braking apart the soft sandstone. 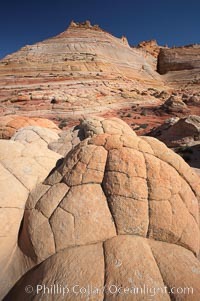 Photograph of Sandstone Joint. Brain rocks. 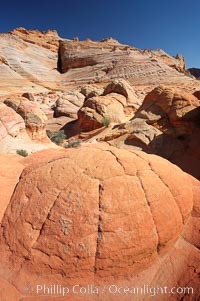 Sandstone is curiously eroded through the forces water and wind acting over eons. Cracks and joints arise when water freezes and expands repeatedly, braking apart the soft sandstone. Sandstone Joint Photos. 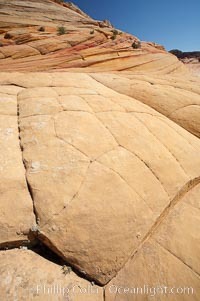 Geometric joints and cracks form in eroding sandstone. 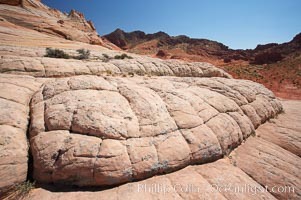 Sandstone Joint Image. Sandstone joints. These cracks and joints are formed in the sandstone by water that seeps into spaces and is then frozen at night, expanding and cracking the sandstone into geometric forms. Professional stock photos of Sandstone Joint. Brain rocks. 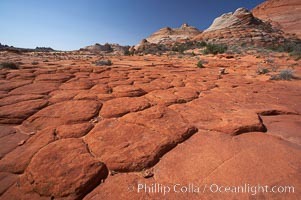 Sandstone is curiously eroded through the forces water and wind acting over eons. 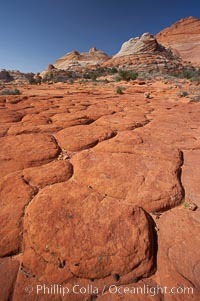 Cracks and joints arise when water freezes and expands repeatedly, braking apart the soft sandstone. Pictures of Sandstone Joint. Brain rocks. 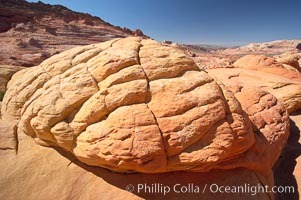 Sandstone is curiously eroded through the forces water and wind acting over eons. 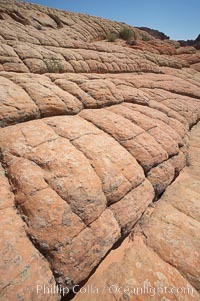 Cracks and joints arise when water freezes and expands repeatedly, braking apart the soft sandstone. Sandstone Joint Picture. Sandstone joints. These cracks and joints are formed in the sandstone by water that seeps into spaces and is then frozen at night, expanding and cracking the sandstone into geometric forms. Photograph of Sandstone Joint. Sandstone joints. These cracks and joints are formed in the sandstone by water that seeps into spaces and is then frozen at night, expanding and cracking the sandstone into geometric forms. Sandstone Joint Photos. Sandstone joints. 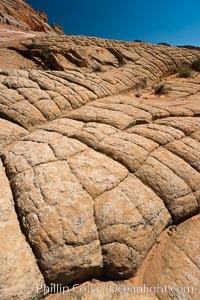 These cracks and joints are formed in the sandstone by water that seeps into spaces and is then frozen at night, expanding and cracking the sandstone into geometric forms. Sandstone Joint Image. Sandstone joints. These cracks and joints are formed in the sandstone by water that seeps into spaces and is then frozen at night, expanding and cracking the sandstone into geometric forms. Pictures of Sandstone Joint. Sandstone joints. These cracks and joints are formed in the sandstone by water that seeps into spaces and is then frozen at night, expanding and cracking the sandstone into geometric forms. Sandstone Joint Picture. Brain rocks. 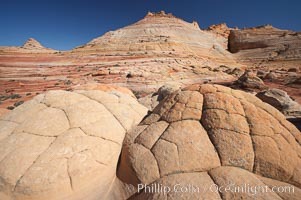 Sandstone is curiously eroded through the forces water and wind acting over eons. 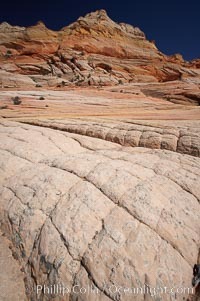 Cracks and joints arise when water freezes and expands repeatedly, braking apart the soft sandstone. 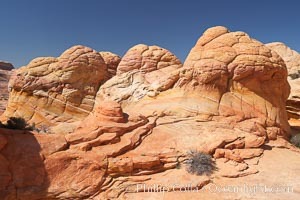 Stock Photography of Sandstone Joint. 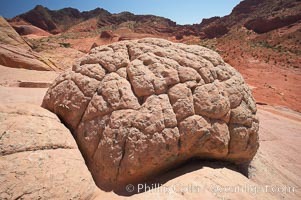 Brain rocks. 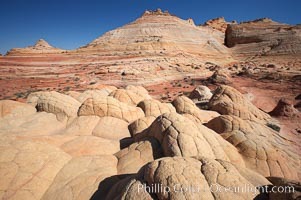 Sandstone is curiously eroded through the forces water and wind acting over eons. 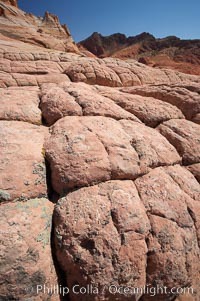 Cracks and joints arise when water freezes and expands repeatedly, braking apart the soft sandstone. Sandstone Joint Image.